Pre-viz for a car chase sequence. Working-out tire smoke and environmental effects for an animated short. 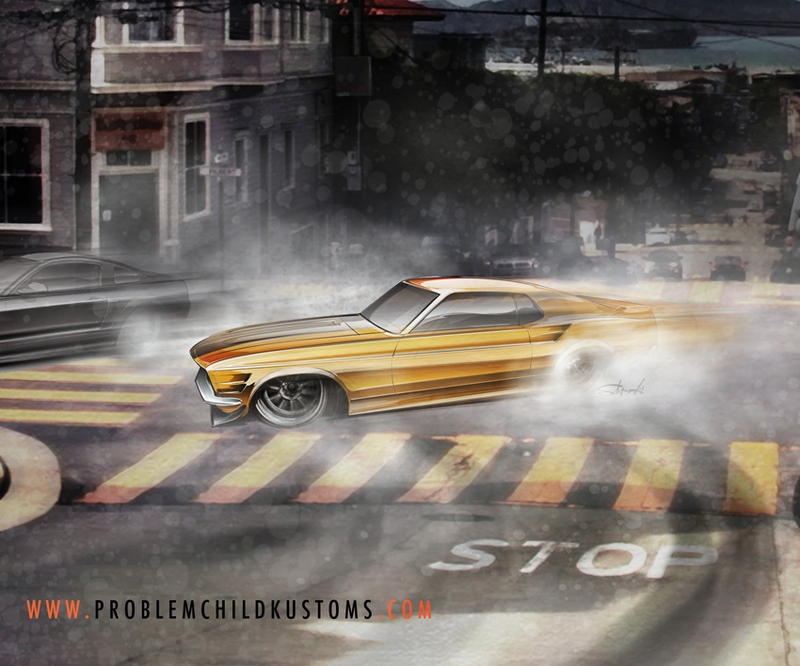 A little pre-viz work for the chase sequence, playing with tire marks, smoke and atmosphere. Two custom Mustangs in a heated chase, working from a plate shot on vacation.